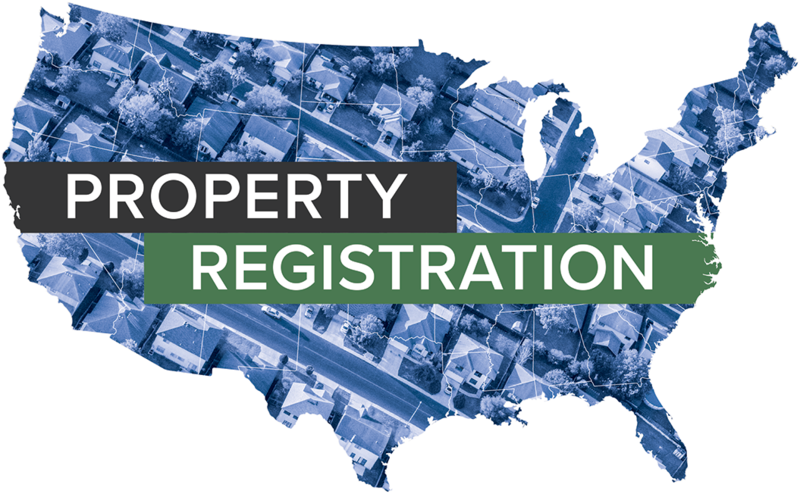 The City of Commerce, Calif., has enacted property registration requirements within 60 days of vacancy following foreclosure filing. Belleville Township, N.J., has enacted property registration requirements within 30 days of vacancy. To visit the township website, please click here. The Borough of Bellevue, Penn., has enacted property registration requirements within 60 days of vacancy.